Search engines first established personalized search results to 2005 for signed in users with Google accounts. 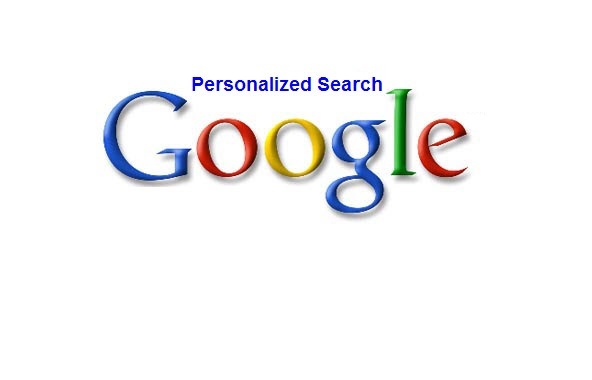 In 2009, the personalized search was expanded to all customers. However, new research on consumer sentiment on Search engines demonstrates 43.5% of respondents do not realize that their search results are personalized. Google has been providing personalized search results for many years, at least since the mid-2000s to some extent. Recently, however, A newly registered patent shows Google is taking search personalization to a whole new level. What’s Google’s latest plan and what does it mean for your company’s online search strategy? Let’s discuss. This is one of the main aspects to impact your search engine ranking. Here, search answers are shown relied on suitability to the nation to which you belong or stay in. For example, if someone searches for ‘football’ in India and the same keyword in the UK, then there will be a fine-drawn difference between the two search results. Search engines would not just finish displaying results only on the country level. As a point, in fact, they can even alter results depending on your area. Therefore, your search results can match as relevant to your city or your zonal area location. Search results and positions are significantly affected depending on your own record. Details like which websites you regularly check out, how much time you spend on a particular website, which websites you have ‘liked’ and whatever websites you have shared on your other social networks websites like Twitter, Facebook, Pinterest etc matters a lot. Not very prominent at the moment, but this is an emerging signal that impacts your search results. What it means is that your search answers are impacted as depending on your social connections, like what websites your friends like the most or what your followers think about a site. This action strengthens your site as one that they must be displayed more often to that user. Even more so, if a person begins a social movement, such as a like, comment, Tweet, follow or +1 or that signalize a higher inclination for your brand or site. There are still various aspects that effects search results depending on your personalization. Personalization affects search results. For instance, if you think your company website is sitting near the top of search results–because you often see it there on your own browser—be aware that this information is skewed. Your queries are personalized for you. If you view your own website often (as you very likely do) it is in your web record, which Search engines have been using for years to personalize and customize the search results that you see. Google gets more specific and mobile-optimized all the time of course. And if the rising percentage of keyword data is any indication then the personalized search results will grow fast.